You will earn 150 Points for buying this product. How to Use ? If you need more, please Contact us directly. 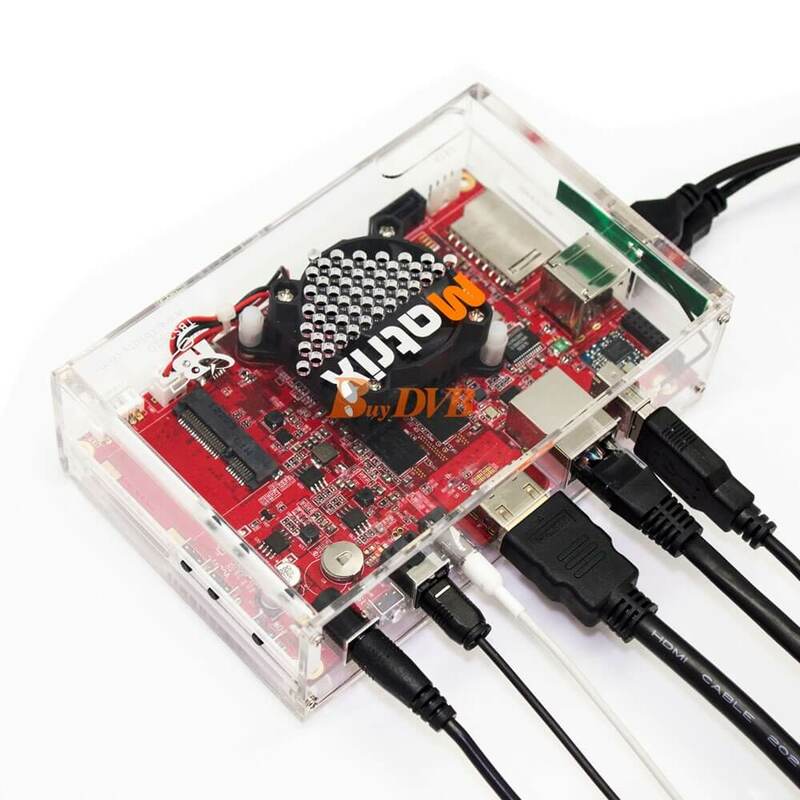 software such as XBMC, VDR, Tvheadend, DVBLast and so on. 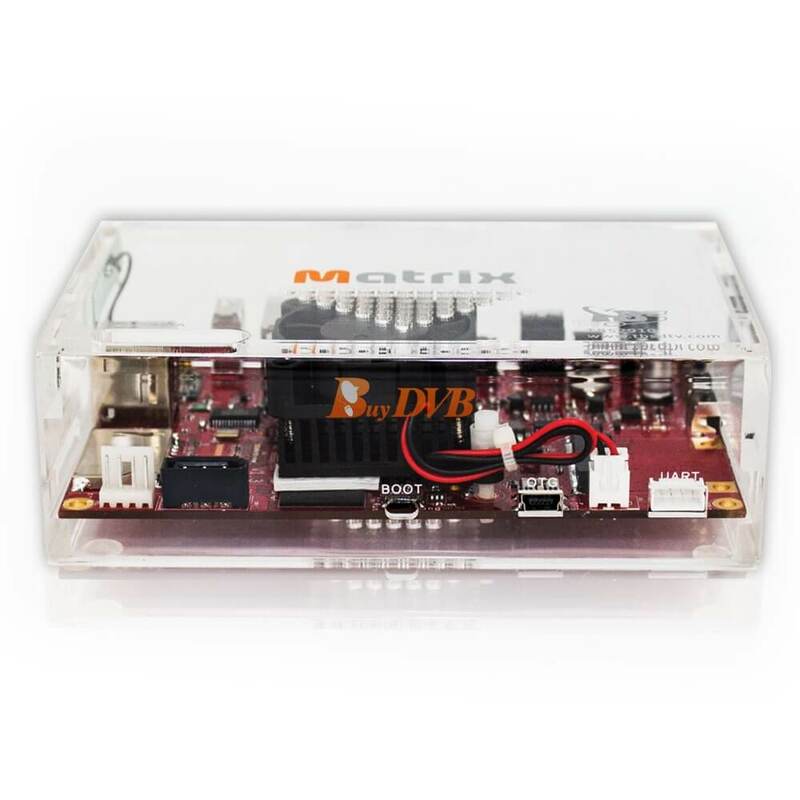 Equipped with the mini PCIe slot and USB ports, Matrix works perfectly with TBS USB tuners. 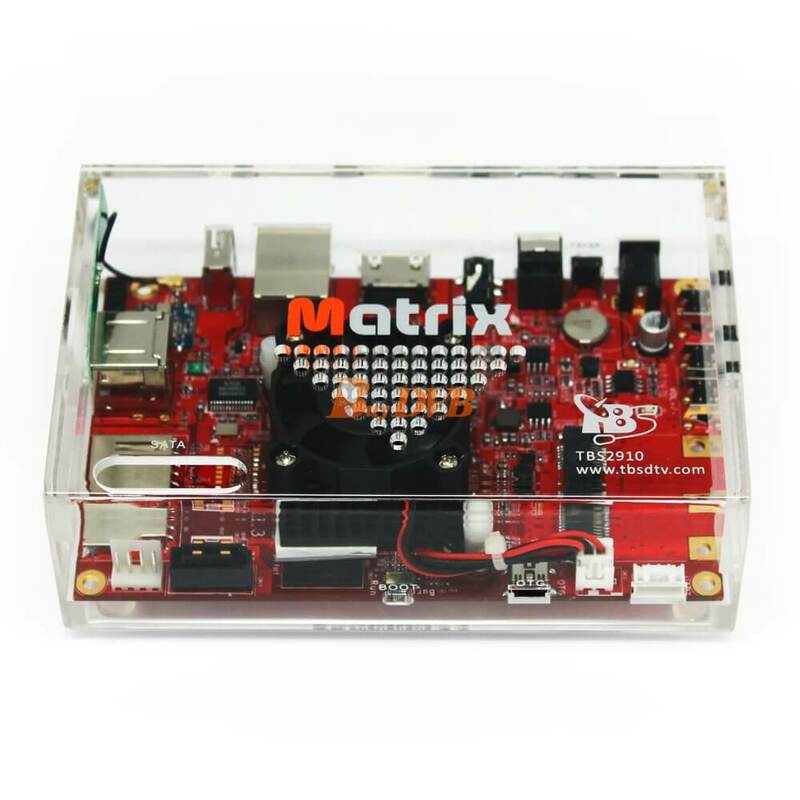 Based on Freescale i.MX6, Matrix provides a much more powerful ready-to- run platform. 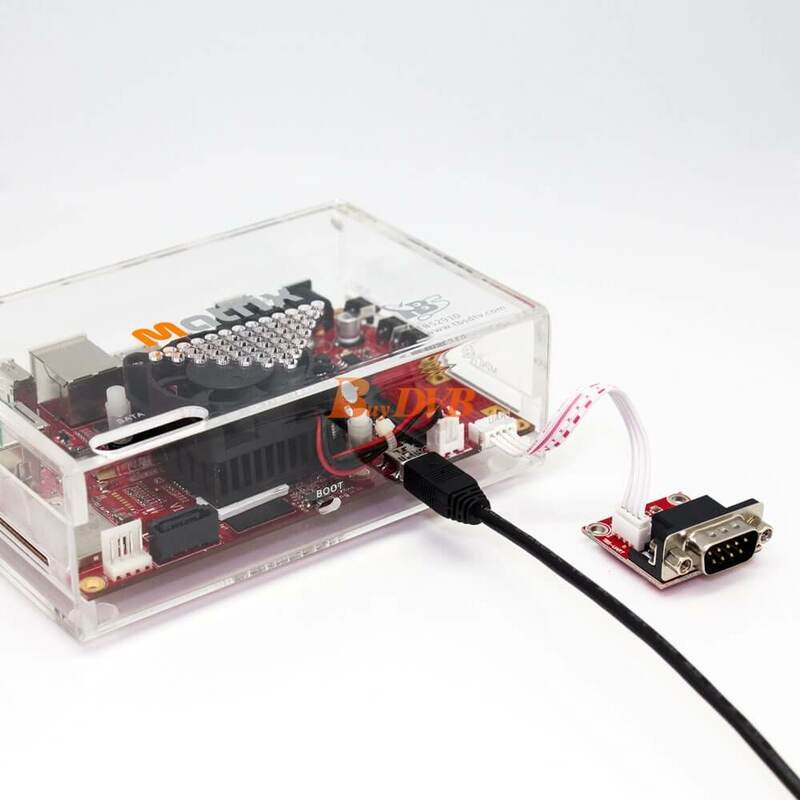 It’s 100% open source, Matrix runs Linux, Android, Ubuntu, and any other OS you like. 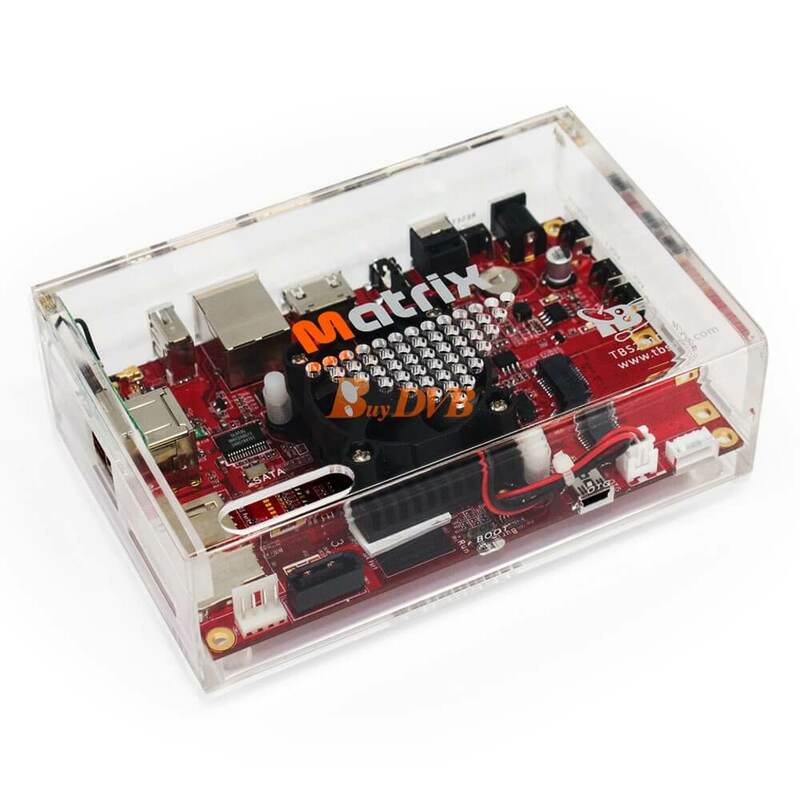 To switch from one OS to another, you only need to burn the new OS into the eMMC on the Matrix board, and then reboot it. 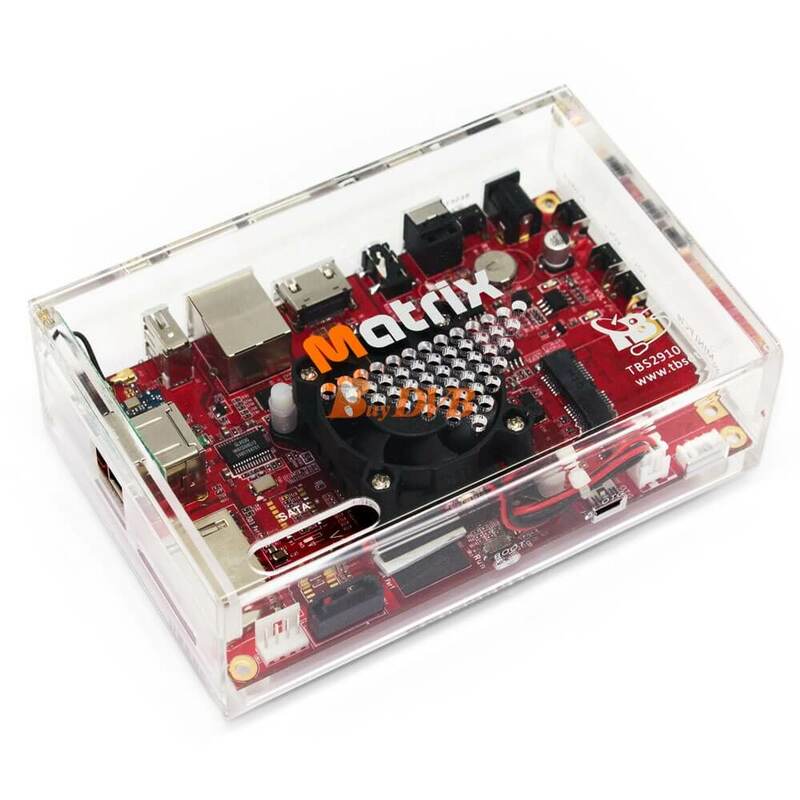 Popular software like XBMC, VDR, Tvheadend are ready for Matrix. First I would like to say that I have been shopping around for a either a android stick or mini pc to run xbmc on. I came across a unboxing video on you tube, and decided to buy it. Right now I'm running android 4.2.2, which is running xbmc flawlessly. 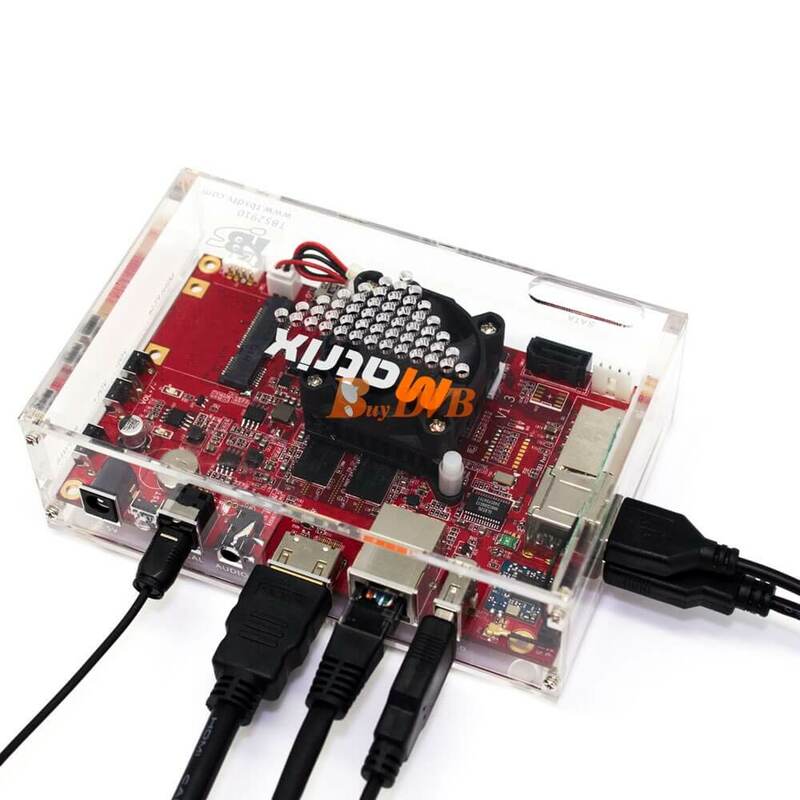 This device is also capable of running ubuntu, but i have not experimented with that yet. This is a great little device, with 3 usb ports, you can connect a wireless mouse and keyboard, and you can do anything a tablet or phone can do. The only thing it does not have is google play store. BUT you can use 1mobile market which is almost as good as the play store, tons of apps and most of them free. Its a great alternative to the play store. 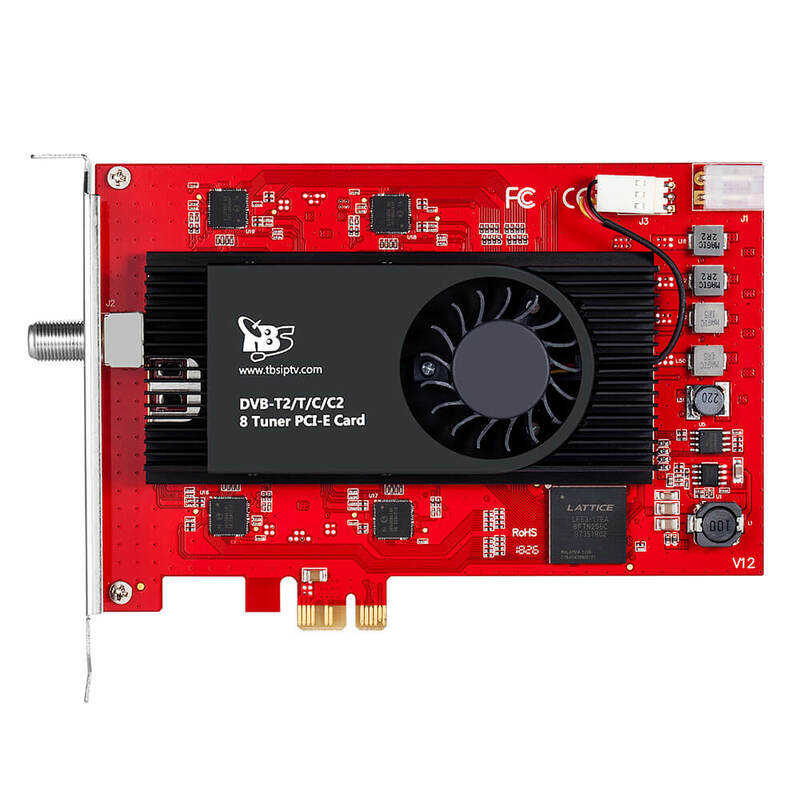 Also there is a fan on the board that keeps everything cool, never has this thing ever been a little warm, It streams full 1080p, has wifi and there is a mini pcie slot, where you could add Bluetooth and that would free up your usb ports. Not to metion you can also add a HDD, there's so many options. 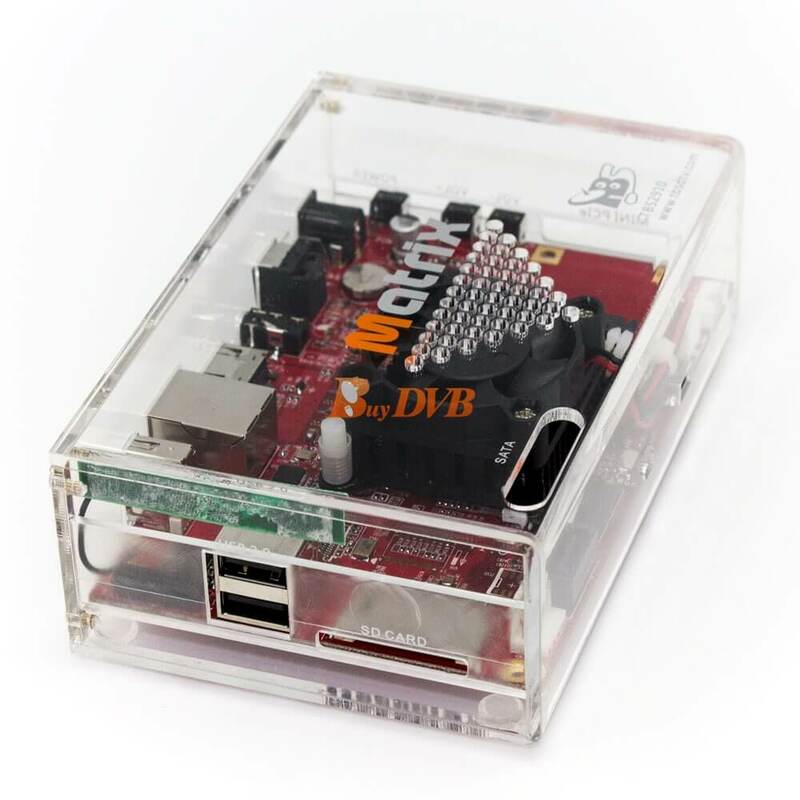 Overall this is a fantastic device for xbmc, maybe in the future i will try ubuntu on it, but for now its working perfect and I would highly recommend this device, especially if your into xbmc. 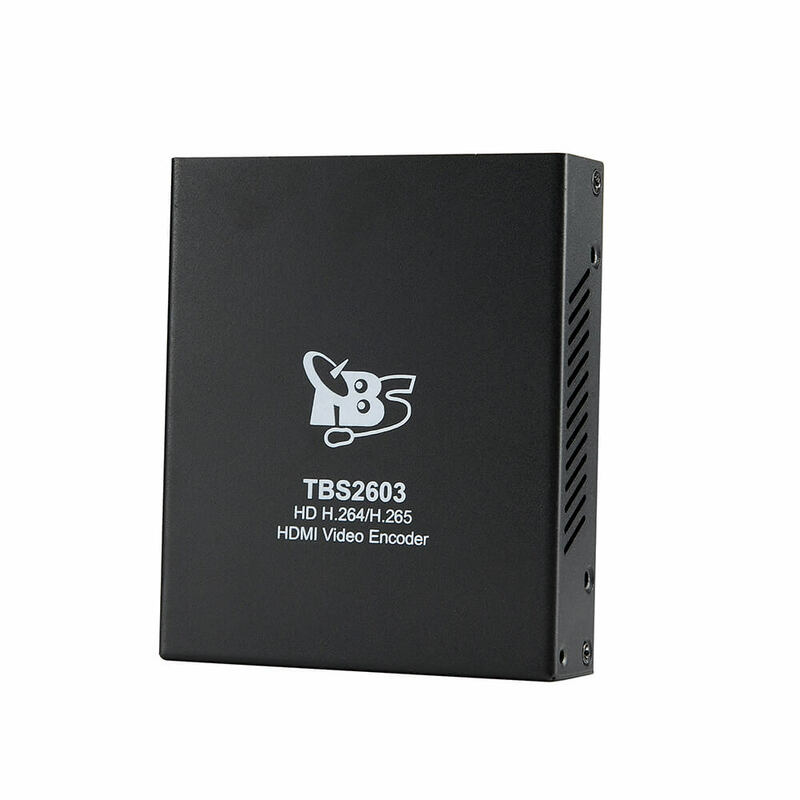 Support and work with tbs5927 and multistandard tbs5520SE? Thanks for your questions. Matrix works perfectly with TBS USB tuners. And it also supports XBMC, VDR, Tvheadend, DVBLast and so on. Wat are de video specs? 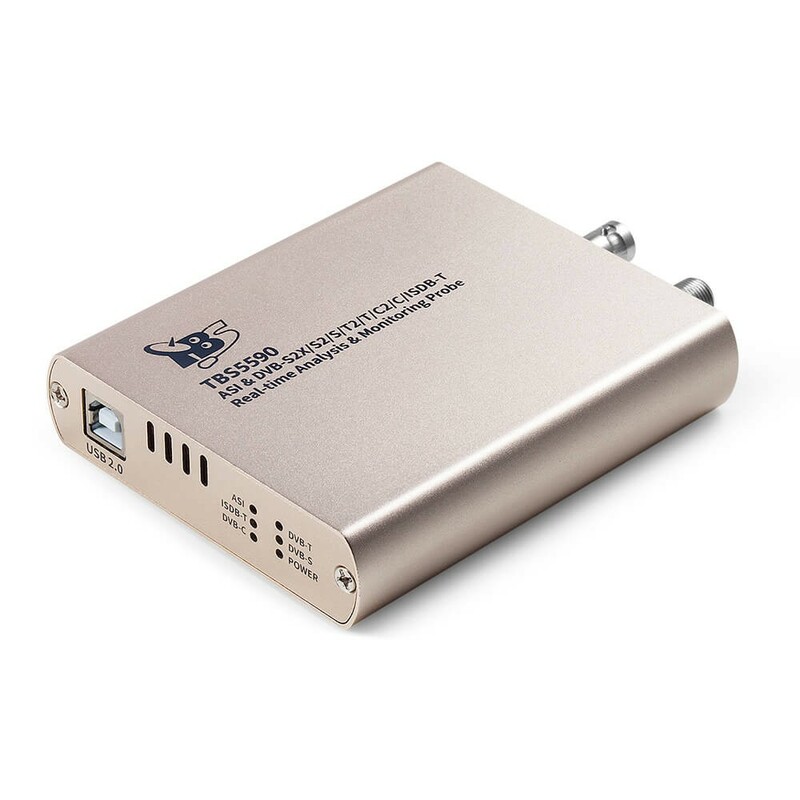 Does the Dolby HD decoder support 5.1 multi channel or just stereo ? 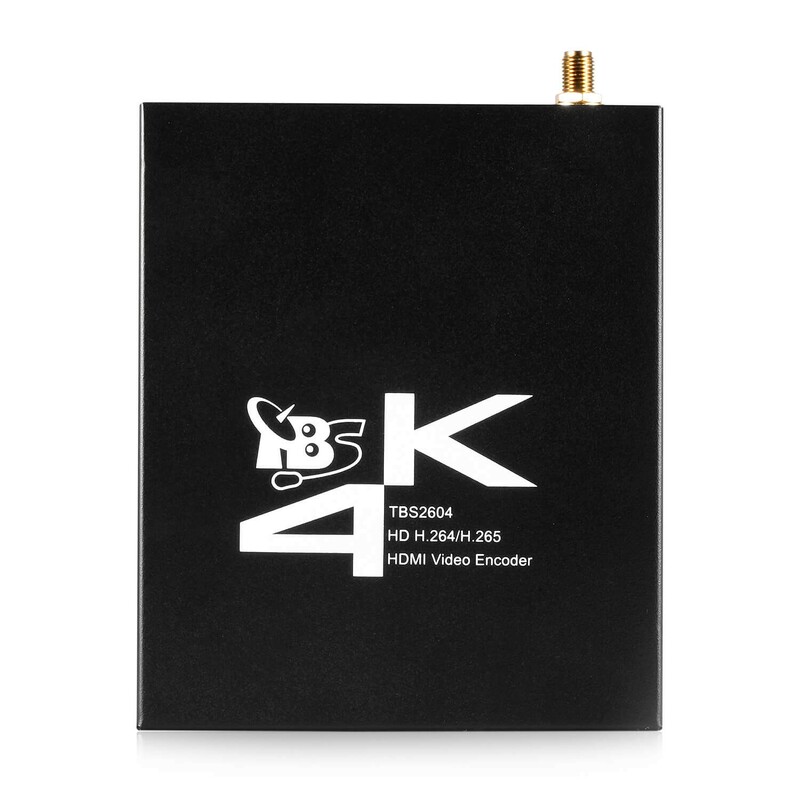 Both Dolby and DTS can be set to PCM or Bitstream mode via HDMI or Optical ? 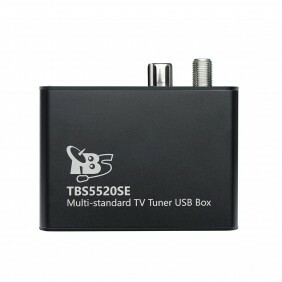 We recommend you email to TBS support side: support@tbsdtv.com for more information. 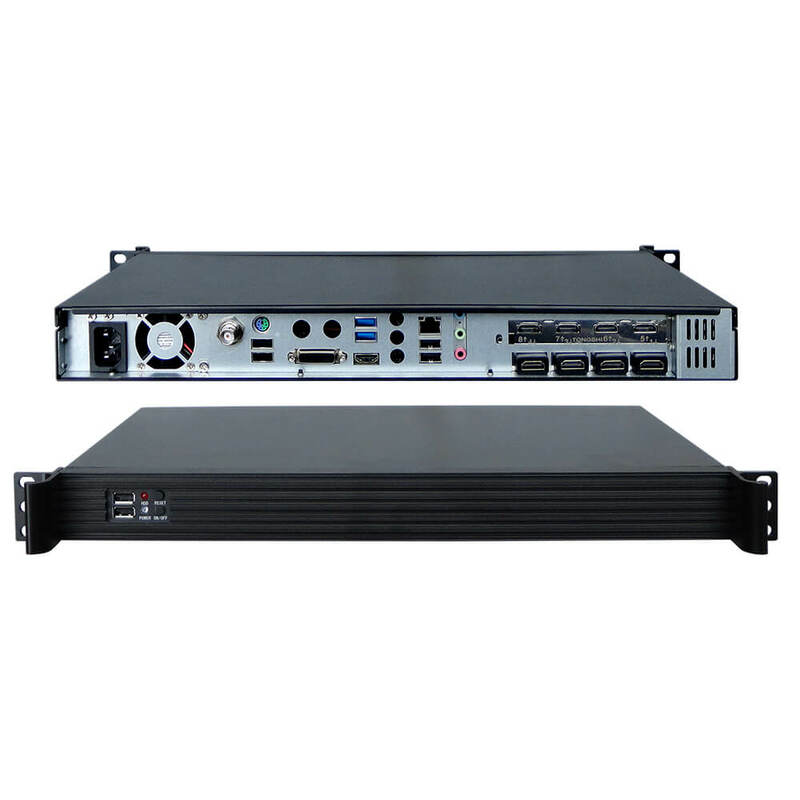 Hi, what is the power consumption? Thanks for the info. It is 12 V, 2A.